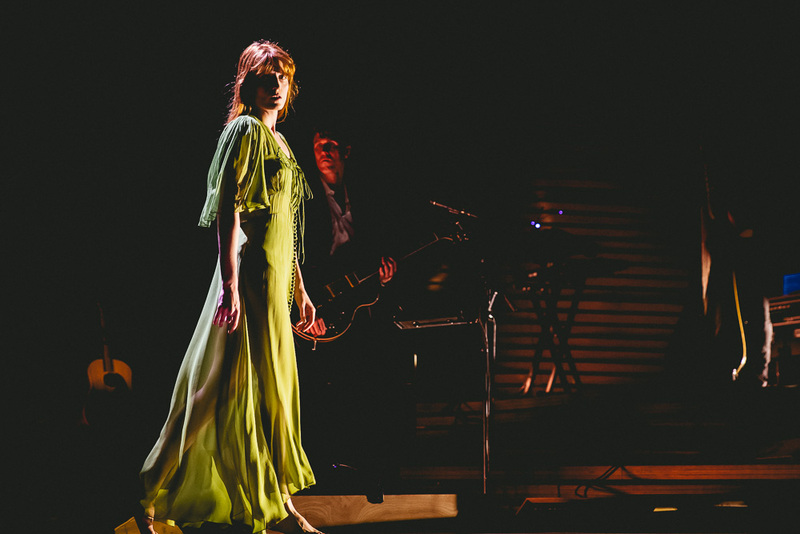 Florence + The Machine has always been something you have to catch live. 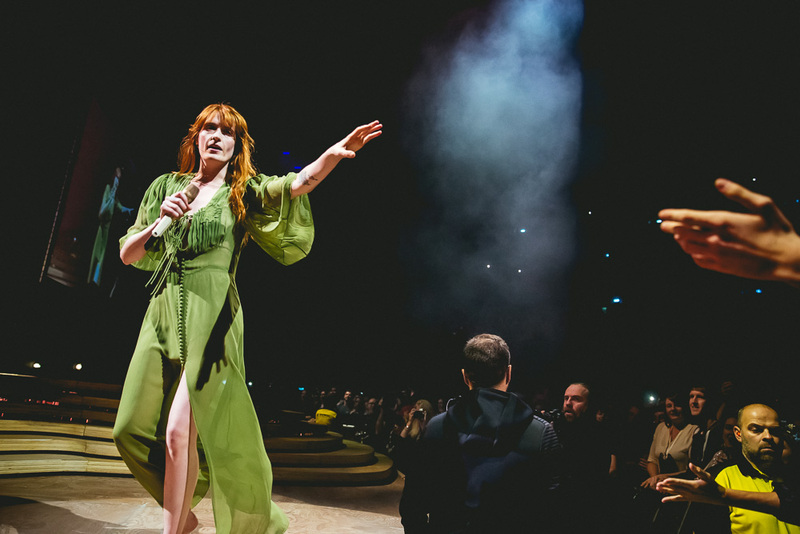 Florence Welch seems to live for each moment, with a rare electricity running through her shows. 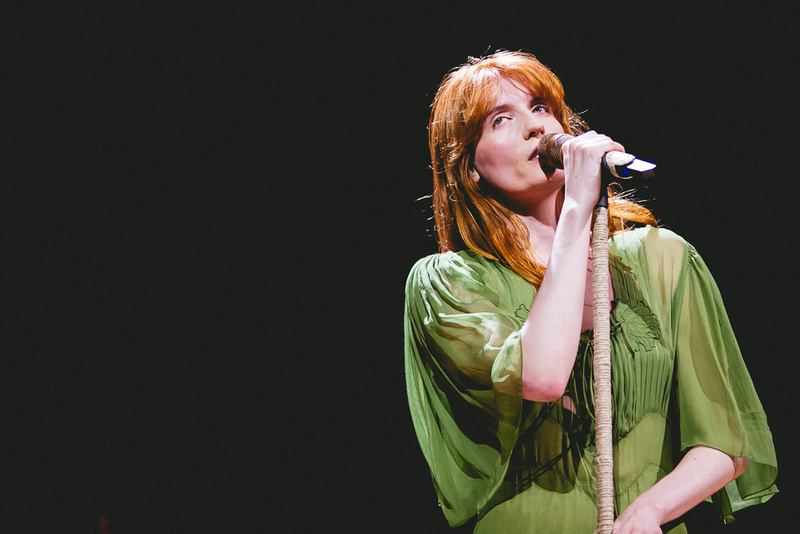 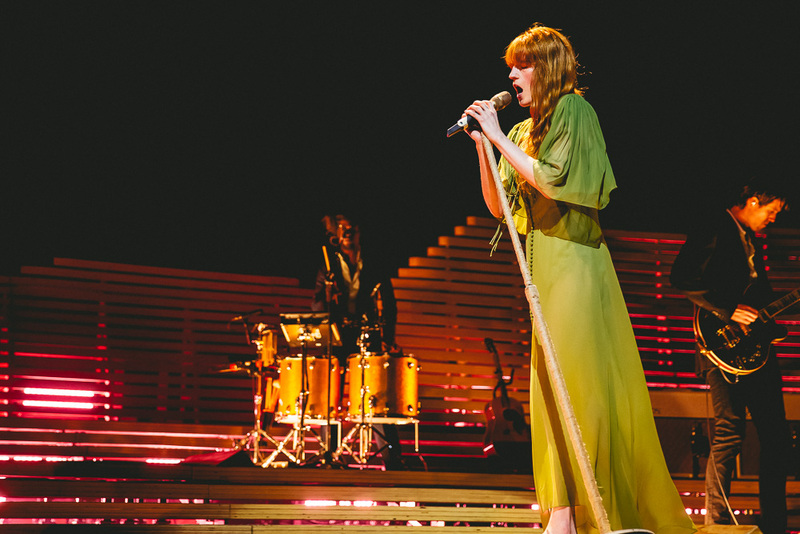 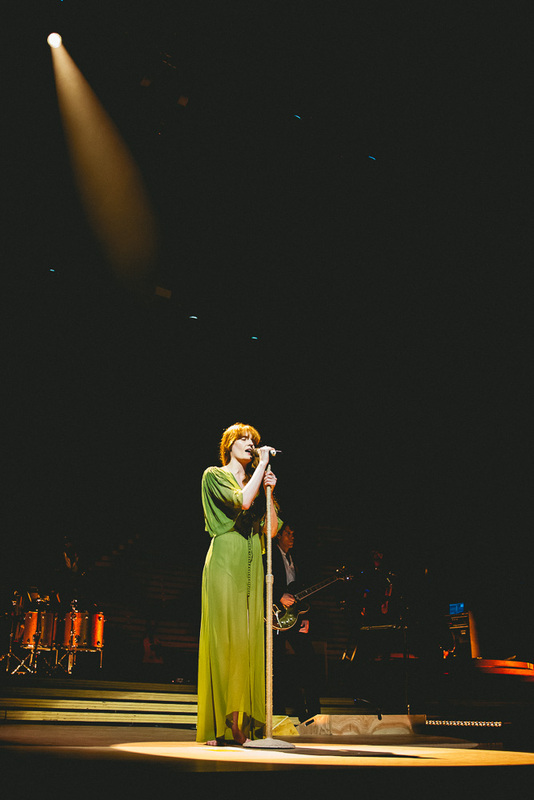 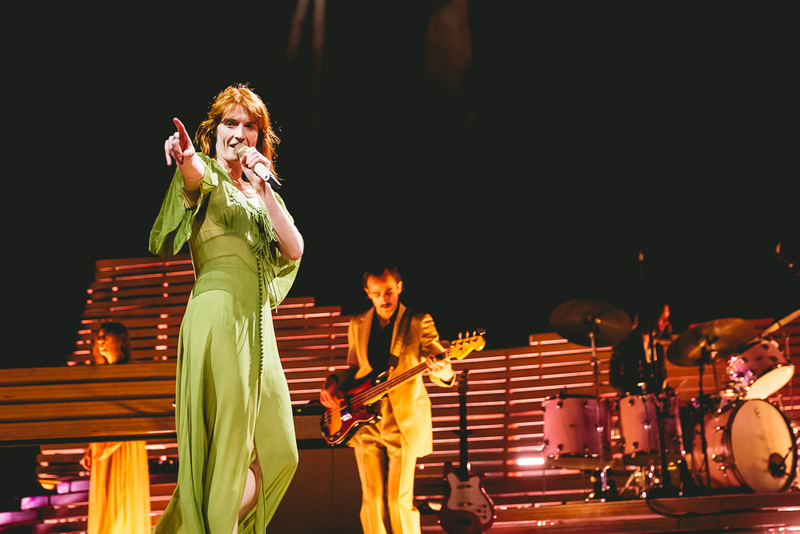 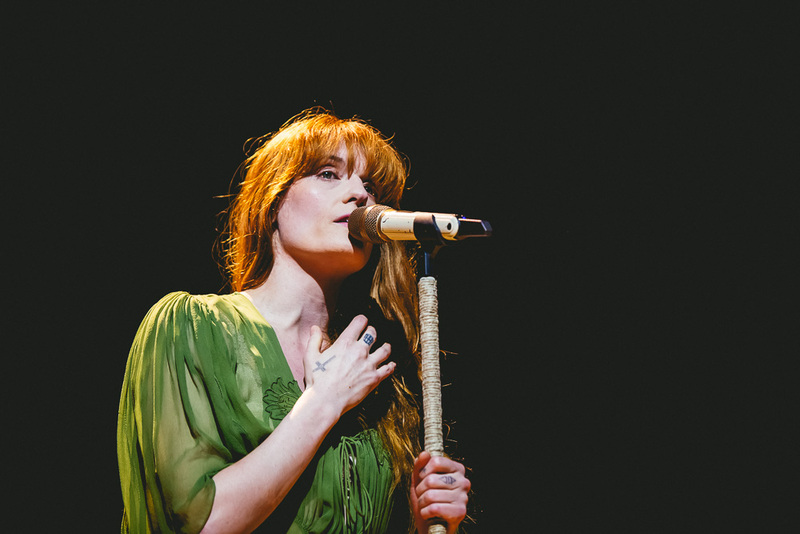 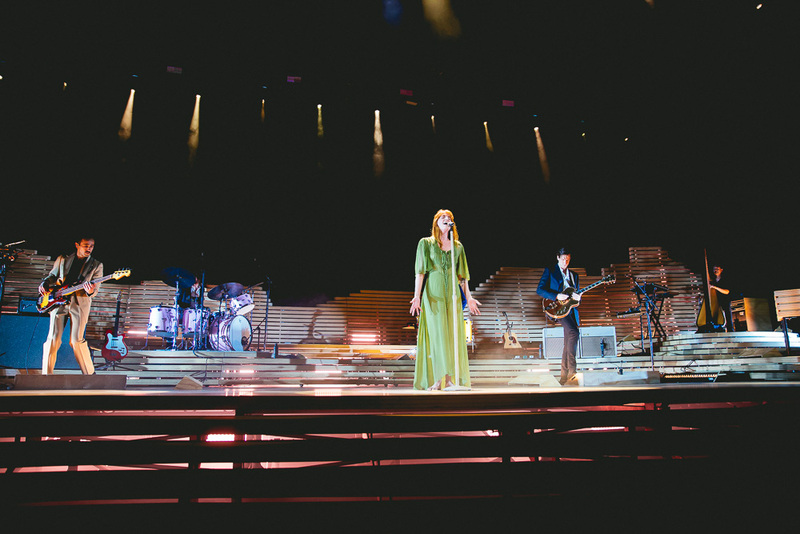 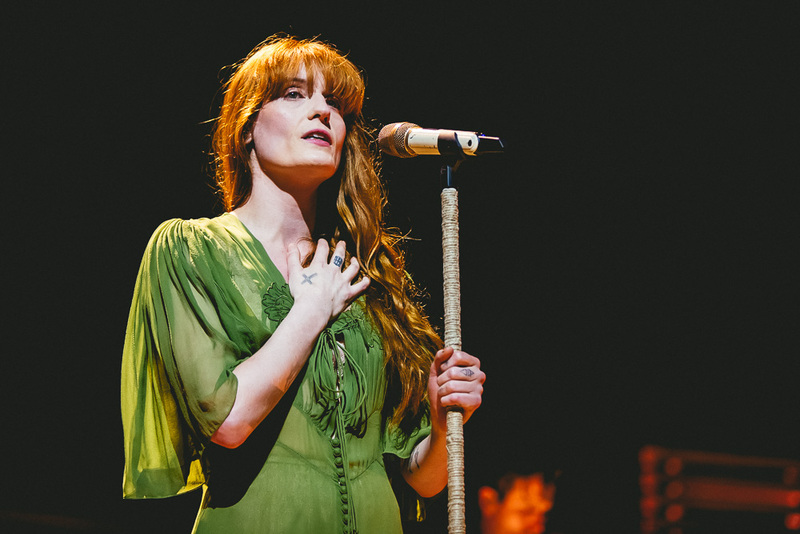 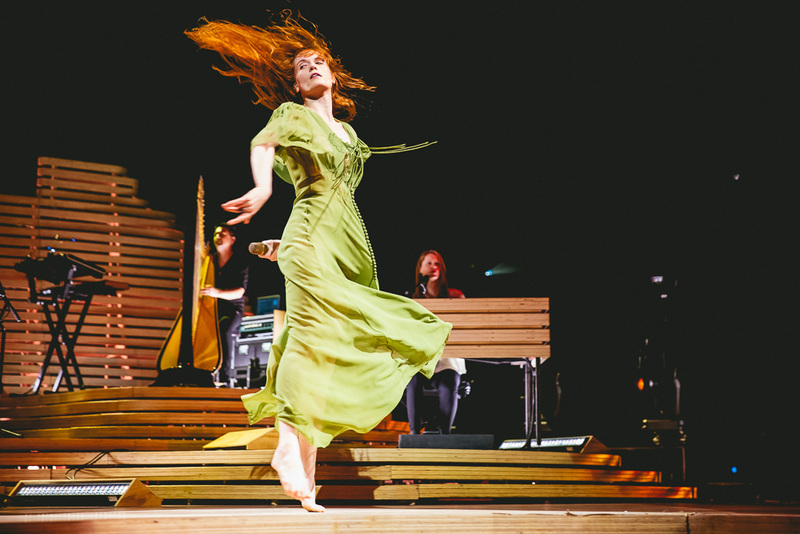 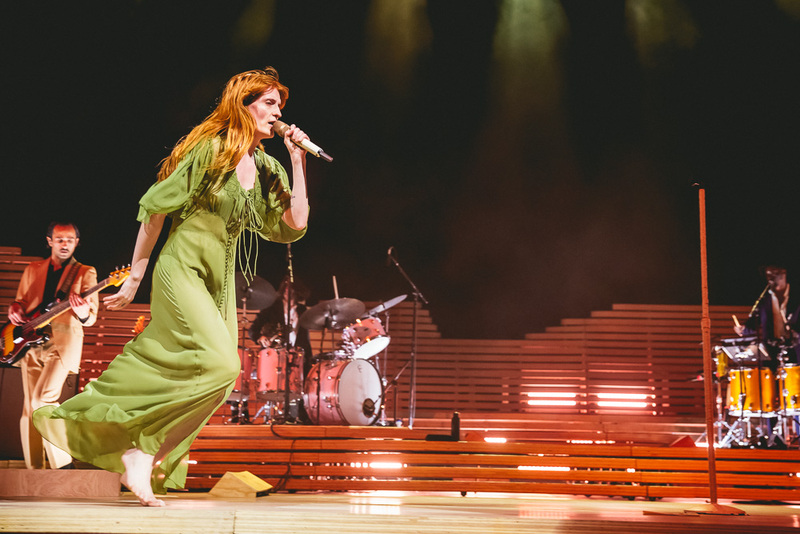 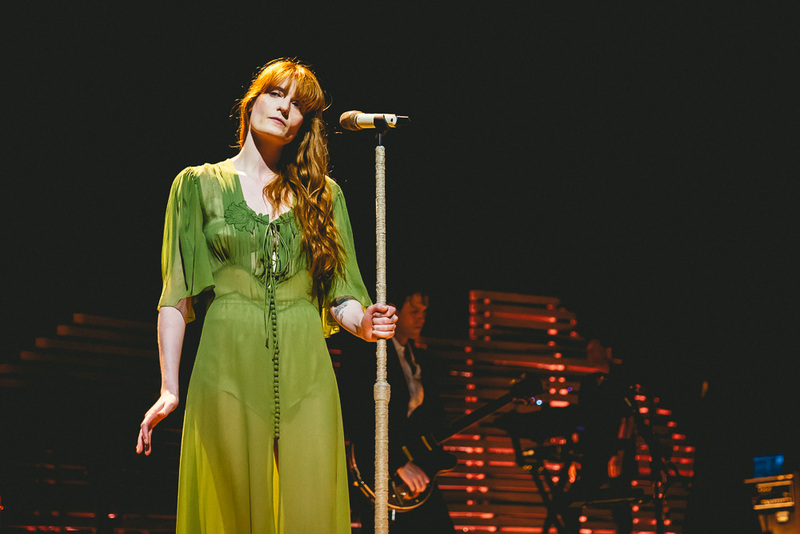 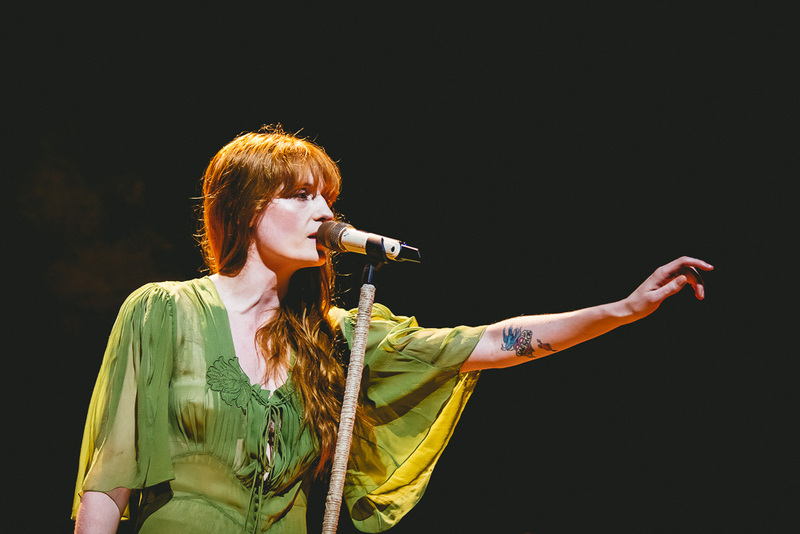 Building a fresh stage show, Florence + The Machine kicked off another huge UK tour at the weekend, hitting some of the country's biggest venues. 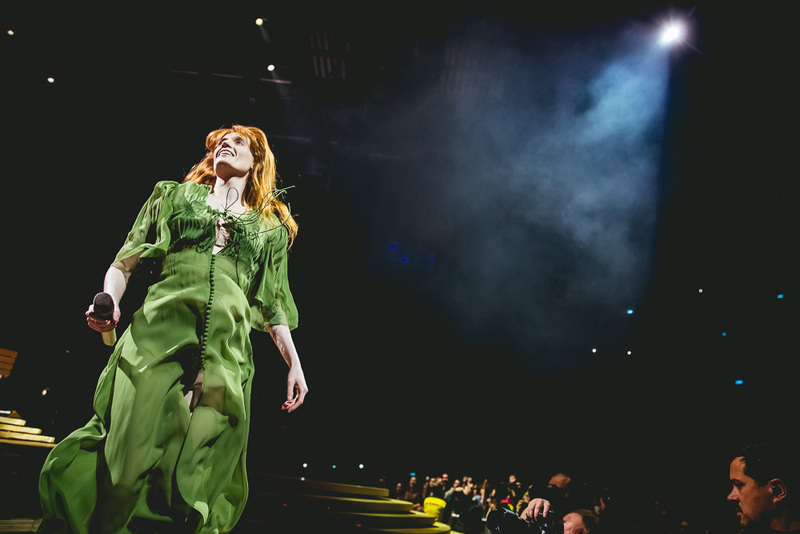 Opening in Leeds Arena, Florence Welch dug deep into her catalogue for a stellar performance, full of unexpected twists and turns.